Hey guys, I just wanted to share with everyone the discussion that is going on in the main L5R forums. I asked for clarification on it here. It's entirely possible that I'm the only one who thought that you could redirect/negate/react to something AFTER knowing the intended target, but in case anyone else is on the same wavelength as me, I figured I'd share. Basically, we need to get in the habit of announcing an action and then asking for interrupts before targeting people. This could be VERY important for cards like the Turtle's Shell. You announce "I'm going to use X personalities range 3 attack. Do you interrupt?" The opponent has to decide at that moment whether to use Turtle's Shell, before you decide who you are going to RA. Once they pass, you name the target and it resolves ALL AT ONCE (so there is no other timing window for them to negate/redirect/etc the ranged attack). 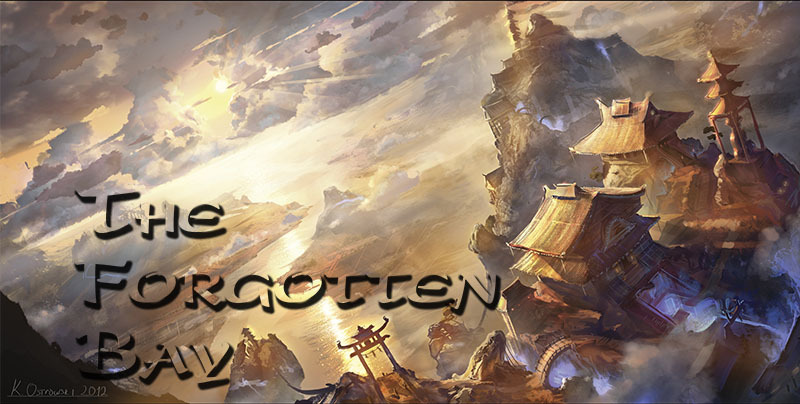 Used to blog L5R, now I run the community board for Tampa L5R, The Forgotten Bay. Top Lion Atlanta Kotei 2012, Top 16, 10th Overall. Relevant for Final Sac as well. Gosh wrote: Relevant for Final Sac as well. I didn't mention Final Sacrifice because it was what my quoted post was about on the forums. This also causes headaches for decisions with ring of earth. Sleep wrote: Hey guys, I just wanted to share with everyone the discussion that is going on in the main L5R forums. I asked for clarification on it here. It also changes just about everything in the game. Suddenly interrupts even have an order of operation. Things like unholy strike can affect interrupts. You have the first opportunity to interrupt an action you played, so you have to unholy strike it to push it into ranged which helps tell you the intended target. But the interractions between things like deliberations and turtle shell just changed drastically. Costs are paid before Interrupts, so Deliberations projects what it's going to target by virtue of knowing how much gold has already been paid. Combining is done as an initial attack effect, then modified by other attack effects from the same unit used as interrupts to increase its strength, so if the active player is attacking (virtually always the case in battle, barring ret) he has to use his interrupt to boost before you interrupt to redirect or whatever. ...hate this ruling, its both counter-intuitive and not within the spirit of the game. On the bright side Ive always felt that interupts were too powerful anyways. I was gonna say earlier (but thought better of it) on the intuitive nature of it. The cavalry change feels strategic and right, this doesn't feel strategic. It's almost like they made a change to try and simplify but instead removed and integral part of the system. Interrupts were strong, but dead cards if they didn't interact. During koteis I think the best route will be to ask your oponnent at the beginning of each game if they understand the timing window of interrupts. It could get ugly if you let your opponent slide with sloppy targetting but then enforced the timing on your actions. Speaking of cavalry, if you assign a cav unit normally, then have the unit sent home, you can absent engage at another unresolved province. Makes cav super units really good, especially agianst control. panku wrote: Speaking of cavalry, if you assign a cav unit normally, then have the unit sent home, you can absent engage at another unresolved province. Makes cav super units really good, especially against control. Well yeah, but generally you can just split and just engage anyways. It is good against control though.